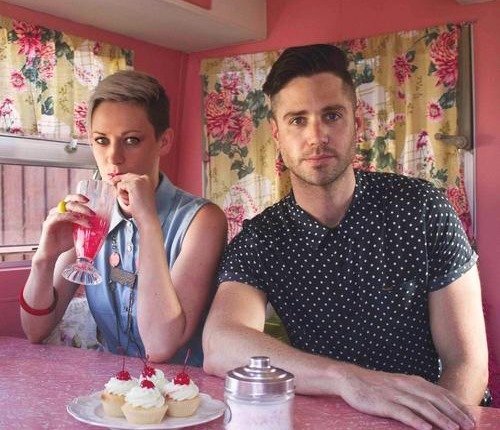 Australian ElectroPop duo Back Back Forward Punch are about ready for the big time. They’ve been generating a buzz for a few months now and their new single will only gain them more positive attention. Emergency Bow Tie, is their latest release, their third this year, and come equipped with a host of amazing reMixes including one from London’s Cosmic Disco king, MiGHty mOUse. Emergency Bow Tie is a sumptuous four minutes of vocoder heavy Pop. As soon as it’s rubbery bassline blesses and VL-Tone purcussion hits your speakers it’s a fun ride. Delivering robo vox in the verses and a rousing female sung chorus, set against a sea of synth music that’s just retro enough to be hip, and just modern enough to sound slick, Emergency Bow Tie washes you with it’s warming electronic mood and it’s sense of wit. It’s top quality futuristic Pop that becomes a slinky grooved Disco beat in MiGHty mOUse’s safe hands. Mixing up some of his trademark galactic sounds with a heavy, heavy, dancefloor groove, the mOUse teases every ounce of Funk out of the track and turns in a robust crate secret weapon. The single, which is a free download, also boasts mixes from Pigeon, and Sun City. It’s definitely worth your attention. once having my breakfast coming yet again too readd more news. approximately this, like you wrote thhe ebook in it or something. 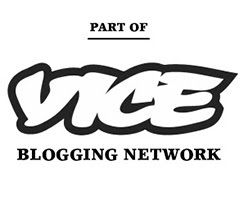 this is fantastic blog. An excellent read.I will definitely be back.